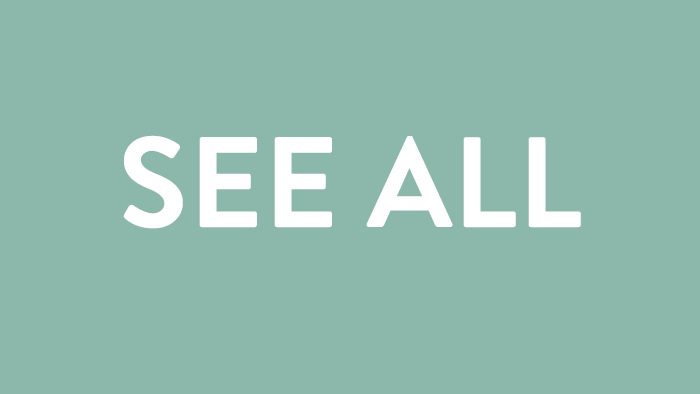 Washington state Senate Democrats released their 2019-21 operating budget proposal on March 29th. 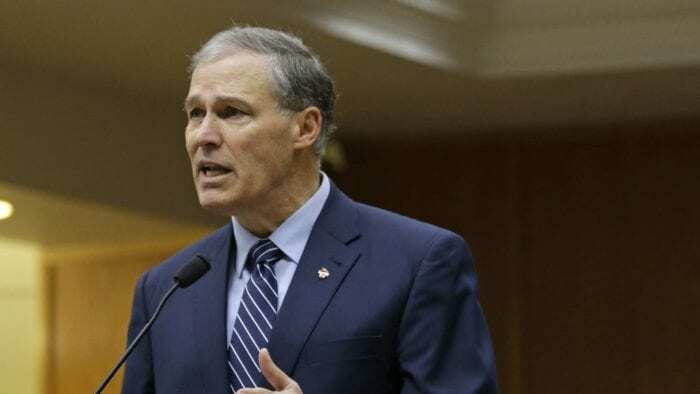 Following the example of Jay Inslee and state House Democrats, Senate Democrats proposed – surprise, surprise – a state capital gains income tax. Interestingly enough, Senate Democrats are attempting to garner support by separating their version of a state capital gains income tax from that of their party peers. Senate Democrats claim their version is offset by breaks on other taxes and includes certain exclusions – a “lite” state income tax, if you will. As the Washington Policy Center’s Jason Mercier points out, a capital gains tax is an income tax – and tax experts across the nation agree. The Urban Institute, the Center for American Progress, the Progressive Policy Institute, and the Tax Foundation all agree: taxes on capital gains are income taxes. Moreover, according to the IRS, the capital gains tax is an income tax and “capital gains are treated as income under the tax code and taxed as such.” From now on, we’re going to call it what it is: An income tax. Senate Democrat’s “lite” state income tax would impose a whopping 8.9 percent tax on profit earnings over $250,000 for individual and joint filers. 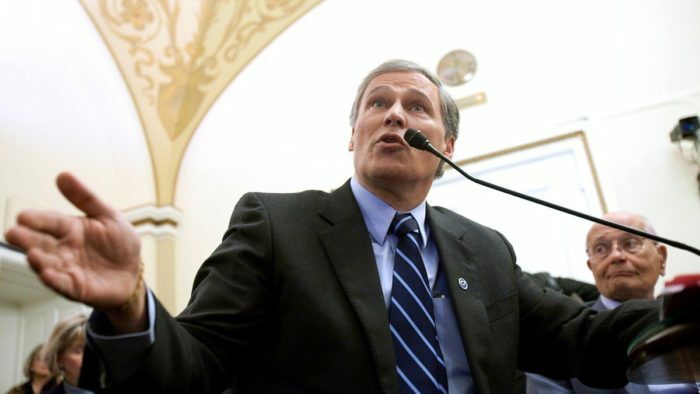 Unlike Inslee and House Democrats’ plan, Senate Democrat’s state income tax version excludes retirement funds and certain sales (small businesses, farms, homes, and timberland). 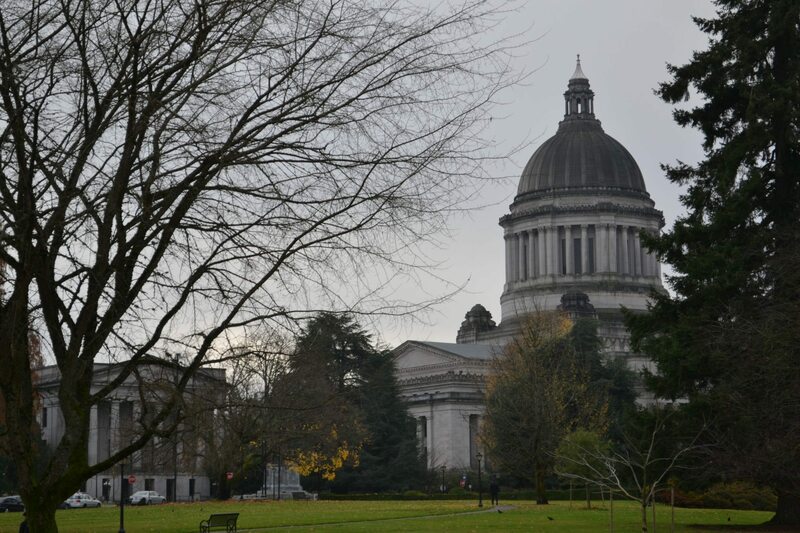 With the expected new revenue from the state income tax (earmarked at $780 million by 2021), Senate Democrats claim Washingtonians can expect certain tax cuts and reductions. These include a property tax cut for some seniors and funding for the Working Families Tax Credit – a low income household tax break that has not been funded for over a decade. Revenue from the state income tax – Senate Democrats promise – would also allow for tax reductions for small businesses earning less than $2.5 million in gross revenue and the elimination of sales tax on certain products (diapers, feminine hygiene products, over-the-counter medications, and medical and mobility equipment). Senate Democrats’ messaging strategy for their state income tax is obvious. They want potentially skeptical fellow lawmakers to rationalize supporting a state income tax by introducing a “lite” version of the tax. Promises of certain tax cuts are meant to make the pill easier to swallow – the promises allow lawmakers to justify the new tax to their constituents. As wise voters know, the promises of politicians – especially politicians with long histories of imposing tax hike after tax hike after promising they wouldn’t – should be taken with deep suspicion. Fortunately for voters, Senate Democrats’ budget plan revealed their true tax-crazed natures despite their best intentions to hide behind a facade of levelheadedness. Predictably, after justifying a state income tax with promises of exemptions and funding for tax cuts, Senate Democrats go on to call for tax increases. Senate Democrats’ budget plan would impose an increase in excise tax on real estate sales. Their proposal also calls for increasing the tax rate on insurance premiums by more than 25 percent – increasing from 2 percent to 2.52 percent. 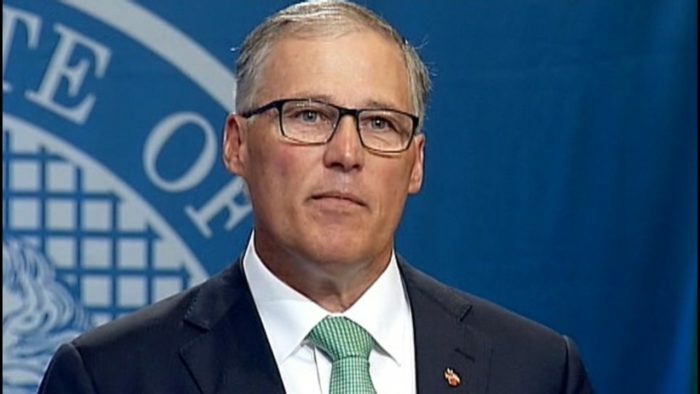 During the last few months, Inslee and House Democrats have unveiled irresponsible state budgets filled with new taxes (both include a state income tax) and unsustainable spending. House Democrats introduced a $52.8 billion state budget that includes $1.4 billion in new and increased taxes – including a 9.9 percent capital gains income tax. However, Senate Democrats’ budget proposal deserves far more serious attention than the plans produced by Inslee and House Democrats for a simple reason. Three Senate Democrats are on the record of opposing any form of a state income tax. The defection of one more Senate Democrat would derail a budget that includes a state income tax. In other words, the future of a state income tax depends on a razor-thin margin in the Washington State Senate. Democrats would like Washingtonians to believe that a capital gains tax is not an income tax. After all, they know that a state income tax is deeply unpopular among voters. But, as the IRS stipulates and many progressive and conservative organizations agree, a capital gains tax is an income tax. Time and time again, by wide margins, voters have defeated Democrats’ attempts to implement a state income tax via state-wide initiatives. Washingtonians have made their opinion on a state income tax loud and clear – they do not want it. Imposing a state income tax violates the direct will of the people. Despite the promises to issue exemptions and off-set the new tax with other tax reductions, Senate Democrats’ income tax opens the door for higher taxes in the future. As Washington Democrats’ have proven, they will jump at the opportunity to walk through that door. I mean, just look at what they’re doing with local levies — breaking promises they made just last legislative session. Democrats have a long, long records of burdening hardworking Washingtonian families with heavier and heavier taxes. 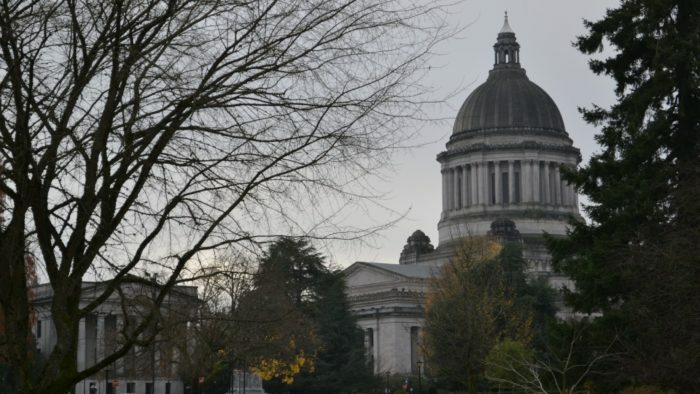 Democrats in Olympia – for the second time in two years – want to raise property taxes. 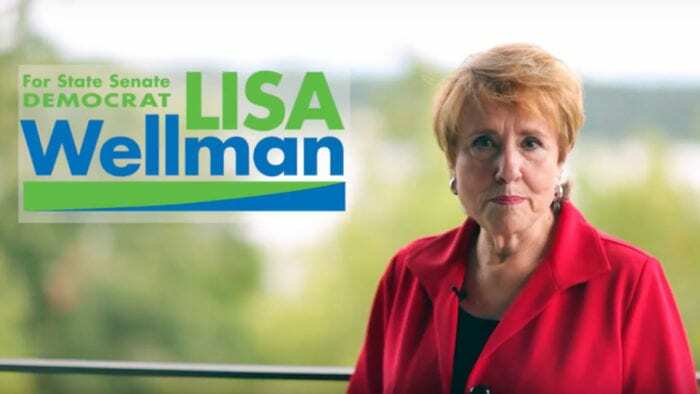 Voters – and the few responsible Democrat lawmakers left in Olympia – cannot trust that Senate Democrats’ “lite” version of a state income tax will remain “lite”. For Democrats, today’s tax exemptions and tax cuts are tomorrow’s new tax opportunities. Sen. Marco Liias (D – Mukilteo) likes to call anything not currently being taxed a tax-loophole. Seriously.